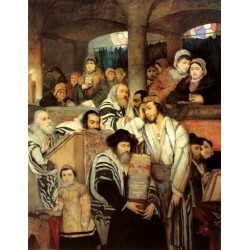 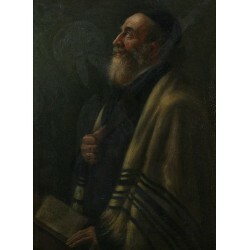 Maurycy Gottlieb (About this sound pronunciation (help·info), February 21/28, 1856 – July 17, 1879) was a Polish-Jewish realist painter of the Romantic period. 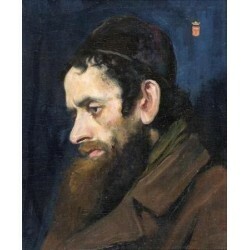 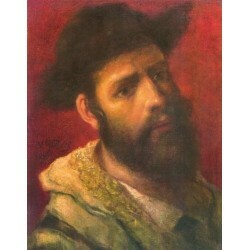 He was born in Drohobych to a wealthy, Yiddish-Polish-speaking orthodox Jewish family living in Galicia, then part of the Austrian sector of the Partitioned Poland, now Western Ukraine. 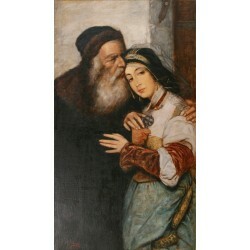 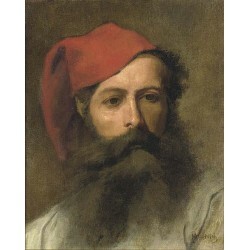 Considered one of the most talented students of Jan Matejko he died at the age of 23. 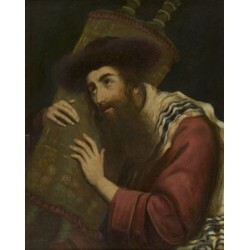 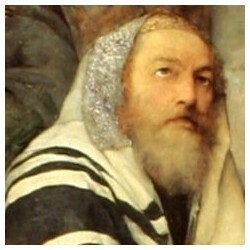 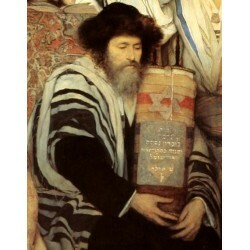 Maurycy Gottlieb There are 9 products.